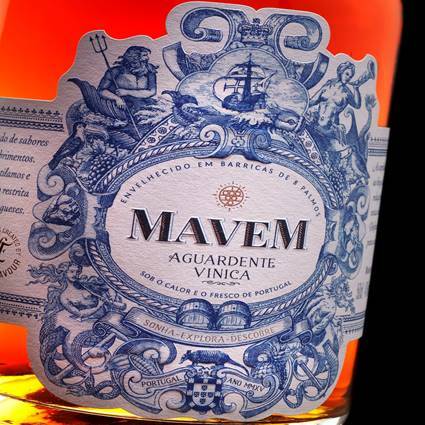 MAVEM is born from our thirst to explore the unsuspected richness of Aguardentes. We like to dream, to invent, to create and to challenge the status quo, and so we decided to put together our experience and love for wines and spirits to explore the fascinating world of Aguardentes. We have the “can do” attitude to dream, explore, discover. We want to leave our mark. We are inspired by the courage of Portuguese Explorers of the Discoveries Era, but we do not want to seat still and live on tradition only and “saudade”. We are here to explore and build the Aguardentes of the 21st century. 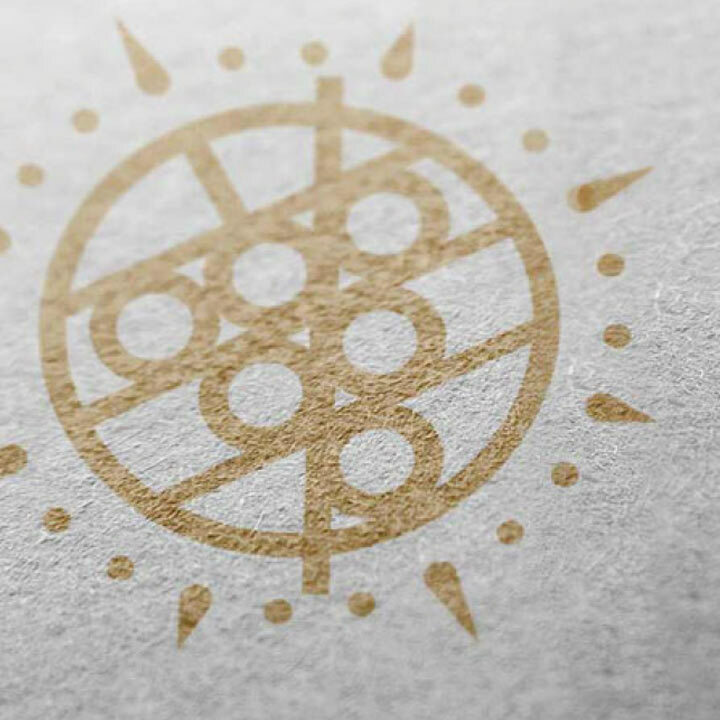 The Mavem symbol blends in several elements which are dear to us: the armillary sphere, the astrolabe, the compass and the wine grape. The Mavem name brings together several meanings that are at the core of what we do. It means come from (VEM) the ocean (MAr) and the wonderful (MAravilhoso). And for the Brandy specialists "VEM" also recalls "Wine" which means that all our Aguardentes are made with young and fresh Portuguese Wines. 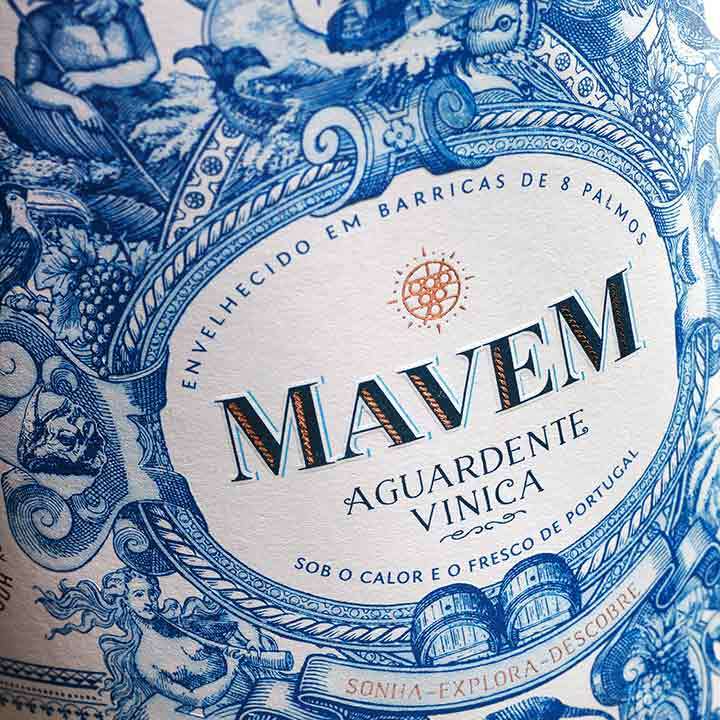 The Mavem representatio combines a contemporary expression of the Azulejo and Manuelino Styles.